App designing and Development makes it imaginable to propose how your information is offered and what is the impression you make on your visitors. Things such as colors working well together, general layout & use of space, easy navigation, the page being sized appropriately for different screen resolutions and good integration make your site effective or ineffective. Accordingly, it attracts and keeps visitors on your website, or it doesn’t. 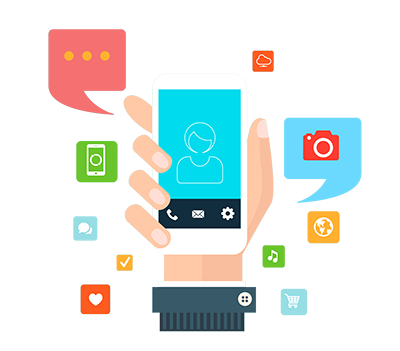 Keeping the systematic importance of Mobile App design, Encodle Technologies put its greatest effort and creativity to build you the site that will stand out from the rest and contribute to the success of your business. Every company is unique and therefore each App design we create will reflect the clientele’s requirements and attributes.